Each week our newsletter will be published digitally to the blog. As the year gets in full swing I will give a brief description of what we're doing in each subject, but for now I will share a little bit about our first week of school. Students worked in cooperative teams to teach the class expectations. 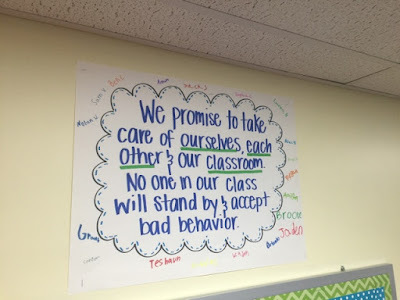 They covered expectations for the hallway, the carpet, the tables, at recess and lunch. We read Swimmy by Leo Lionni and talked about the great things our class can accomplish when we come together to work as one. Students created their Class Dojo student accounts and designed their monster. If you haven't created your parent account yet please check with your student for the informational flyer. Students spent time brainstorming and deciding on a class name! We will proudly be the....Gumballs this year! We began work on our t-shirt design and class mission. After deciding our class name we created a list of Leadership Roles for our classroom. 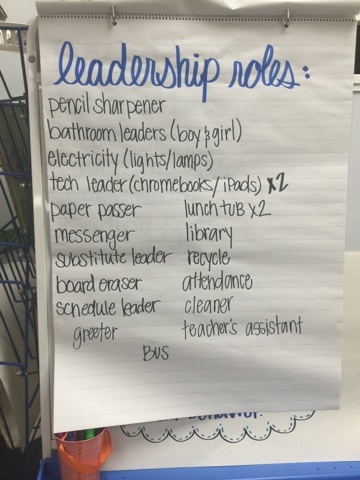 We were able to come up with 20 Leadership Roles, one for each student. Finally, we began setting the stage for our Reader's Workshop. 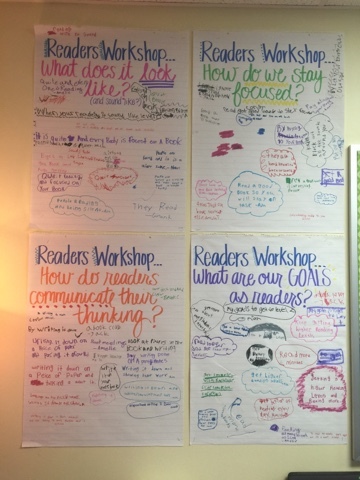 Students answered 4 questions about what they believe Reader's Workshop should be like. During this time students also began filling their book boxes with "Just Right" books. After everyone was stocked with good reading material we worked on building our reading stamina. On our first day of independent reading we hit 30 minutes of non-stop reading. 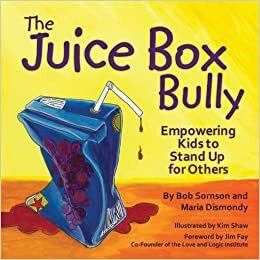 We ended our day by reading Juice Box Bully. After reading this story we decided that instead of having a long list of rules we would have a class promise. We spent our morning discussing Writer's Workshop. Students helped to create a list explaining what it looks like and what we want our purpose to be during Writer's Workshop. Students got a chance to work in their Writer's Notebooks today as we brainstormed possibly story ideas. Later in the day students applied for their classroom leadership roles. They will be announced on Monday! During reading we read Junk Yard Wonders and then continued to work on our independent reading stamina. Today students read for 37 minutes! Finally we played "Guess That Student" a game designed for students to learn more about each other.